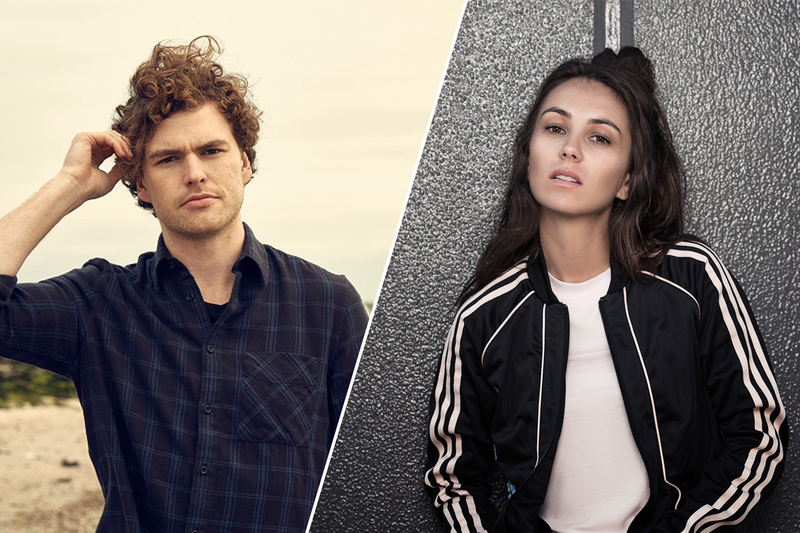 ARIA Award-winning artists Vance Joy and Amy Shark will headline the Friday night concert at the Superloop Adelaide 500 on March 1. The popular solo artists will head to Adelaide for special one-off performances at the event, which has already announced the Red Hot Chili Peppers as its Sunday night act. Concerts complement twilight track sessions at the venue in 2019, with Supercars taking to the track into the evening on Thursday, Friday and Saturday. Joy, whose latest album Nation Of Two picked up the ARIA Award for Best Adult Contemporary Album last week, is no stranger to major events, having performed for millions of fans around the world since his smash hit Riptide established him as a global sensation in 2013. Shark, who won three ARIA awards last week including Best Pop Release and Best Female Artist, will take to the stage before Vance Joy, playing some of her biggest hits from the 2018 ARIA Award winning Album of the Year, Love Monster. Organisers are yet to reveal the Saturday night concert acts for the event, which will open the 2019 Supercars season.